What harm is there in living out something other than a person's authentic self? It isn't a clearly defined good/evil, do/don't. Stage and screen actors invest great personal resources seeking to convincingly portray characters other than themselves. When done well, they bring stories to life, allowing audiences to experience them as if they actually happened right there. This could be a way of living and expressing oneself that conflicts with the way someone really wants to be. When you compare yourself to some ideal self, it's very likely you'll find things that don't measure up. I assure you you're not alone. There are ways of easing the pain you may experience. We might start at the point of comparing. Whether we're comparing our actual behaviors to some idealized self or comparing ourselves to people in our lives that seem so successful, competent, and enviable, our comparing and finding ourselves not good enough degrades our humanity. Certainly others may have admirable capabilities and status, and we may have much to learn from them. But criticizing ourselves because we're not them cuts off avenues of acceptance of ourselves and acceptance of others. Often we learn to confuse humility and humiliation. People who are humble relate to others on a plain of spiritual equality. There may indeed be differences of rank, especially in work, at school, and other organizations. Despite such social differences, humble people assume an attitude that all people have assets and liabilities; all people have strengths and vulnerabilities; all people deserve dignity. 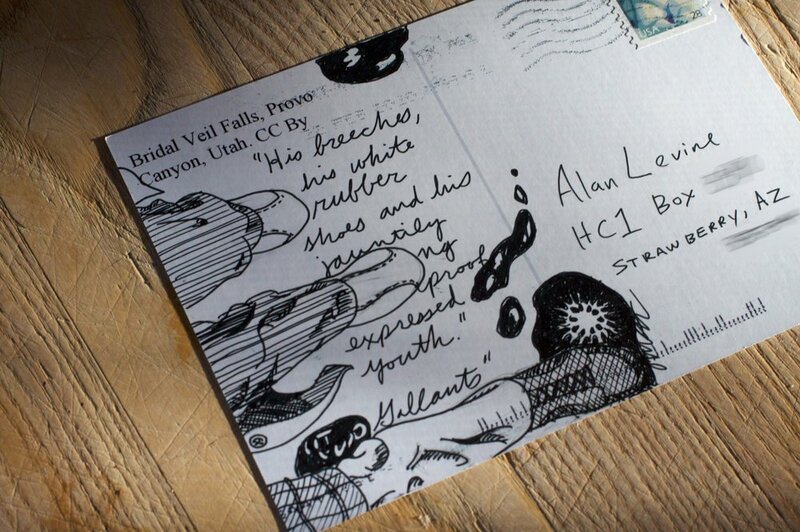 Thus those who have learned to express humility may occasionally glimpse, past the veneer that others project, revelations of guarded private doubts and shortcomings even in people who seemed so together. For a truly humble person, this experience won't be an opportunity to exploit but an honor to have gained enough trust for the intimation. Once we've found our way to intimate communication—even with people who may have intimidated us as so much above us—we can learn from them greater courage to be truly ourselves. Certain situations may call for people to act ways that may not be the way they most genuinely consider themselves to be. For instance, a shy, intelligent, artistic person who has landed a job as a middle school art teacher may need to learn a role that's authoritative and decisive. Youngsters thrive in and appreciate an atmosphere where adults set clear standards and enforce them. Just because our introspective, creative person adapted to a much more forthright role doesn't deny a native comfort zone molding clay into sculptures. And if she's given a rare opportunity to nurture pupils with budding artistic talent, she'll be able to do so while not abandoning the role of adult authority that the whole class deserves. There may be situations that lead us to conceal characteristics we see as core to ourselves. We may report to a self-absorbed, dictatorial boss. While it certainly may be desirable to achieve a promotion or land a job elsewhere, survival may require a bit of role playing meantime. It's fair play under some circumstances to live as if in a mask and costume rather than committing financial suicide. As with so many areas of growth and change, this isn't work for the faint of heart. It takes great courage and discipline to let go of the perceived comfort and security of the world of social relations we'd believed in. The rewards are worth going through the ordeals of trying on new attitudes, of learning from mistakes and failures. Over time we may realize that we're in social situations we might before have run from—and, of all unexpected magic. When we launch a conversation, appropriate words that really connect with our companions just occur to us when we need them. If you're willing to keep trying and accepting yourself even when it doesn't go as you'd planned or hoped, you'll discover so much of worth within yourself. You'll find confidence to offset the fears that always come up when you enter new spaces. 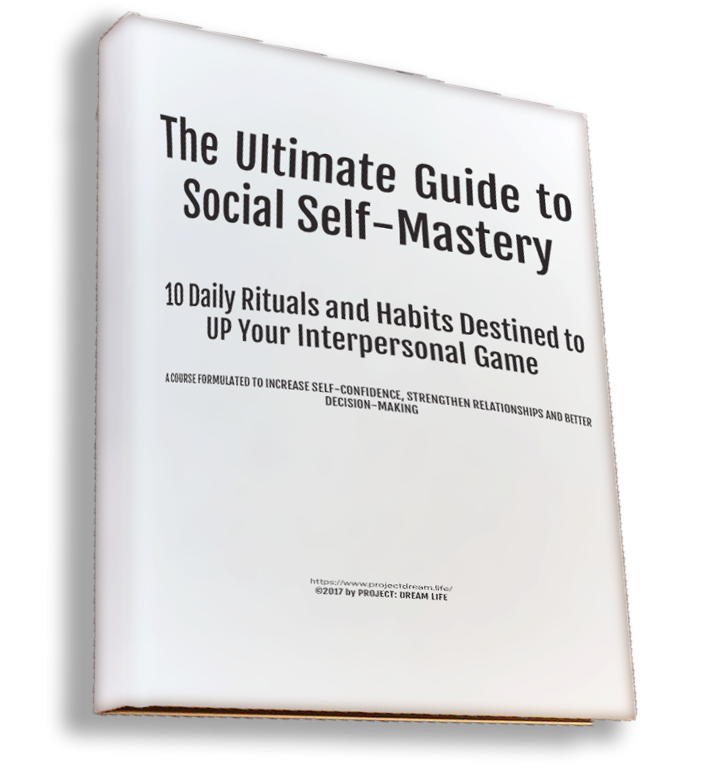 Download the Ultimate Guide to Social Self-Mastery eBook! "How Long Should I Wait Before I Call Her?"